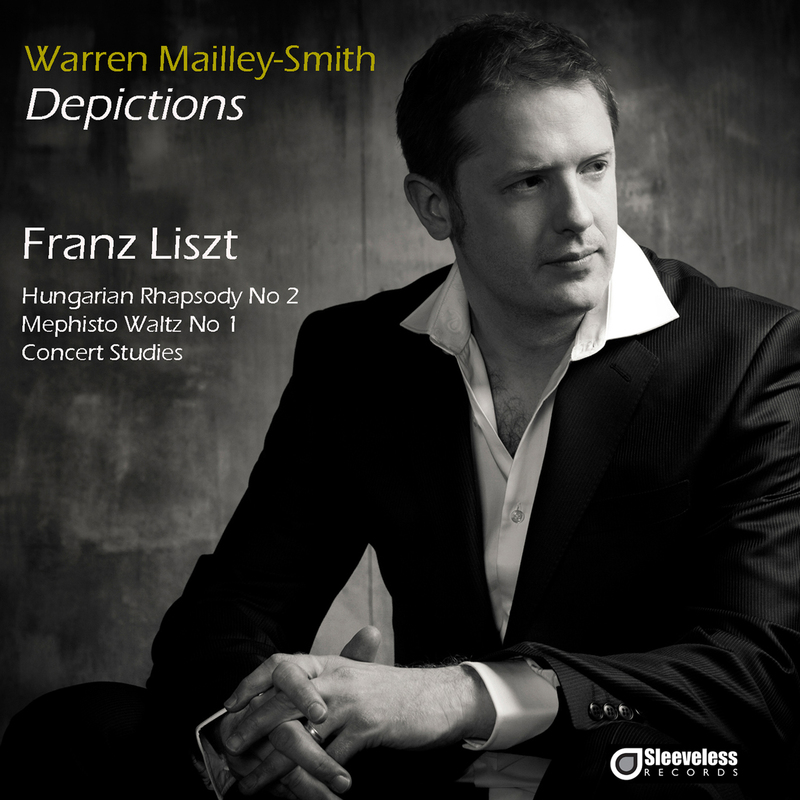 This impressive solo disc of Liszt’s piano music is british pianist Warren Mailley-Smith’s most recent solo recording and was made to celebrate the composer’s bicentenary in 2011. The disc includes a well-contrasted overview of a number of Liszt’s most popular and challenging works by the great Hungarian pianist and composer, including the devilish Mephisto Waltz no. 1 and the wonderfully characterised Rigoletto Paraphrase, set against works such as the Consolation No.3 and Un Sospiro. Stand out tracks on the disc include a finger-breaking rendition of the immortal Hungarian Rhapsody no. 2 and a breathtaking account of the rarely performed Concert Study ‘Il Lament’. 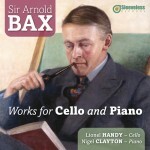 Individual tracks of this album are available to download for £0.99 per track. 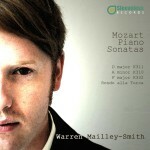 Liszt – Depictions – Various piano works played by Warren Mailley-Smith. 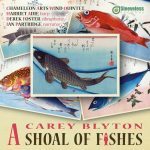 Here we have a recently recorded and released CD on the ‘Sleeveless Records’ label of the young British pianist playing various works by Liszt which depict various things from Gnomes to waterfalls. …I think “Il Lamento” is probably the finest I have heard on CD in a long time. The third contains more understated brilliance in the playing and almost pious use of one of Liszt’s later cadenzas for the work. Lovely stuff yet again. … The clarity of the playing and pedalling is very evident here in the sparkling trills and tremelandos. …Then we have the famous and often played Paraphrase on the Quartet from Rigoletto. I don’t think that I have heard such clarity in a performance before – especially noticeable in the section marked ‘con somma passion’ in which the clarity of the repeated notes is abundantly obvious. There is obviously much intelligence in this recording as well as the wittiness also stands out in this section. As I said earlier, this pianist obviously thinks a great deal about the music he is playing. …Lastly, we have the 2nd piece from the set of Hungarian Rhapsodies, the one in C sharp minor. The rhythms here are very accented in a very Hungarian manner and the whole piece is very well played. There is no cadenza at the end but this does not affect the overall structure of the piece. Again, this is an excellent recording. …. It is a rare pianist to make me listen to the Rigoletto paraphrase afresh. 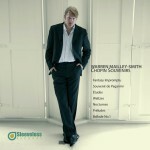 ..To sum up, I recommend that you buy this disc – it really is a fantastic recording from start to finish and I look forward to more Liszt CDs from Warren Mailley-Smith in the near future.